Christmas morning is truly the highlight of the year for children. 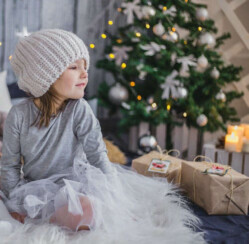 Kids stay awake with anticipation on the night of Christmas Eve, anxiously waiting for the night to pass so that they can run downstairs in the morning and see all of the gifts wrapped in shiny paper and pretty bows that Santa left. If you’re worried about Santa outshining you when it comes to the kids’ gifts this year, don’t worry! Here we have a couple of unique book gifts for creative kids, and a couple of interesting setting options for all of the games, making it up to the children to create a beautiful world or fight mighty dragons. We found a few unique ones that are perfect for kids with big imaginations. Give the gift of happy and joyful moments this year with some of these gifts! Finding unique gifts that kids will love can be difficult, especially with most toys being parts of franchises these days. What if your little ones aren’t into Barbie, Avengers, or Hatchimals? What do you do? For your little readers, Baboochi plush toy and hardcover book is sure to be loved and appreciated by your imaginative little kiddos. Another great piece of children’s literature is this Perfect Name for You book. This cute little book explains all of the animals and fun things that also start with the same letter of their name. How cute is that? If your kids prefer to live action role play their ideas instead of picture them through the pages of a book, look at this big fort kit, ready to hide, protect, and house battles of your little warriors. For those kids that prefer a more royal setting, this personalized children’s tent will allow your kids to play make-believe for hours, and you will love the quick cleanup and storage. You can choose from pink or blue, making this gift truly personalizable and perfect for those kids with super active imaginations! 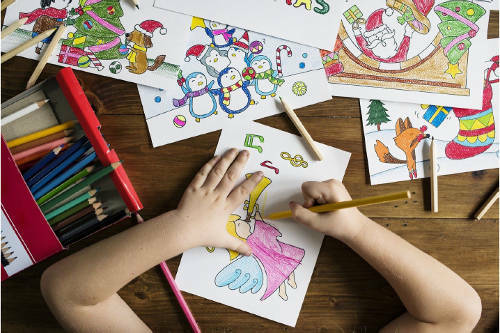 If you know anyone that is beyond proud of their kids, and is constantly hanging their children’s artwork on the refrigerator, get those parents a gift this year! This hinged wall art frame is made specifically for showcasing kids’ art! It is available in two sizes, and is deep enough to not only display the impressive artwork from the miniature Picassos, but it also can store past drawings and paintings as well! Keep all of their masterpieces in one place. Buy it now for your friends with kids this Christmas! Merry Christmas shopping! What are you planning to get the kids on your Christmas list this year? Share this post and let us know in the comment section below! 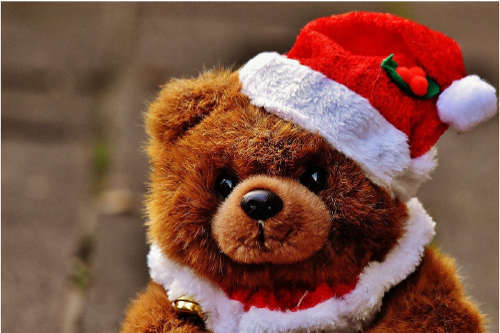 Nice blog for children’s gifts.